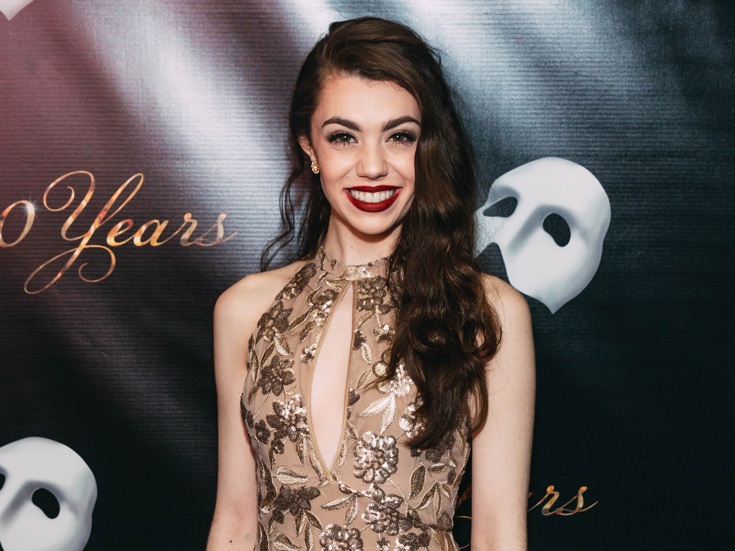 Kaley Ann Voorhees is thrilled to be back in Phantom, where she made her Broadway debut as the youngest person to play Christine in the New York production. She comes directly from the original cast of Hal Prince’s Prince of Broadway, after being part of the original Japanese tour. She made her opera debut last winter in New York City Opera’s Candide.